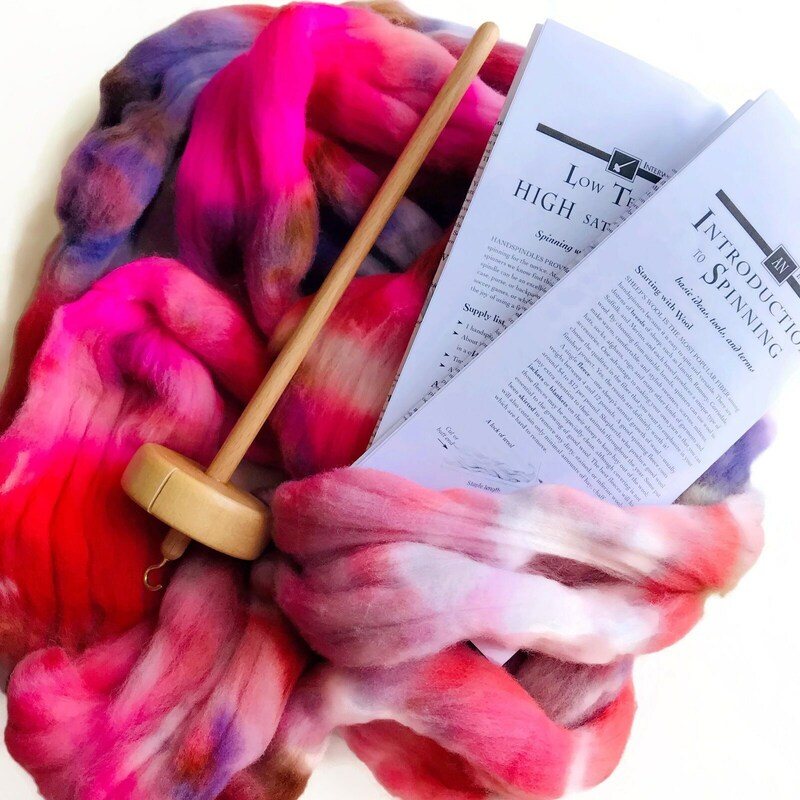 Learn to spin in beautiful color! Pick your favorite colors and be inspired! 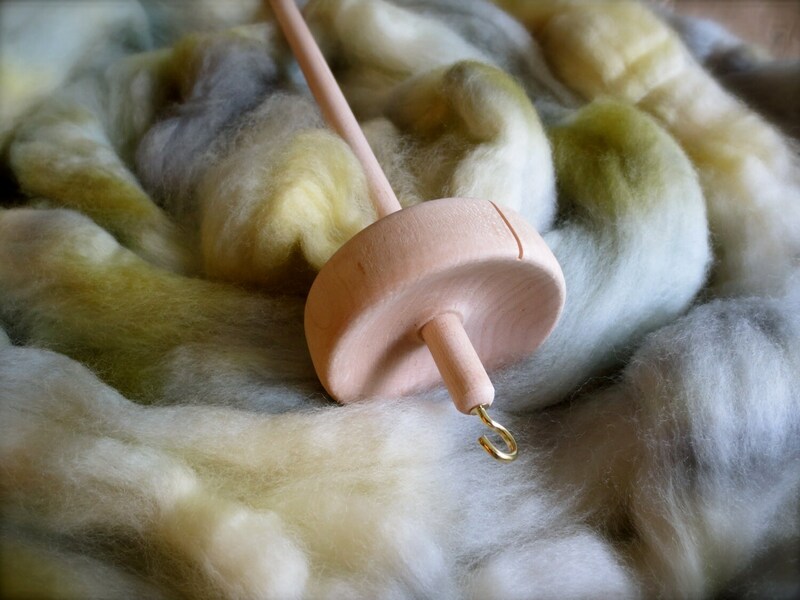 If you love fiber and you love color, you will be fascinated as the colors combine right before your eyes when you spin. 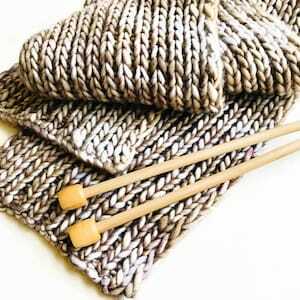 This kit is totally appropriate for beginners and experienced alike. I have many years of satisfied customers who have learned with this kit. 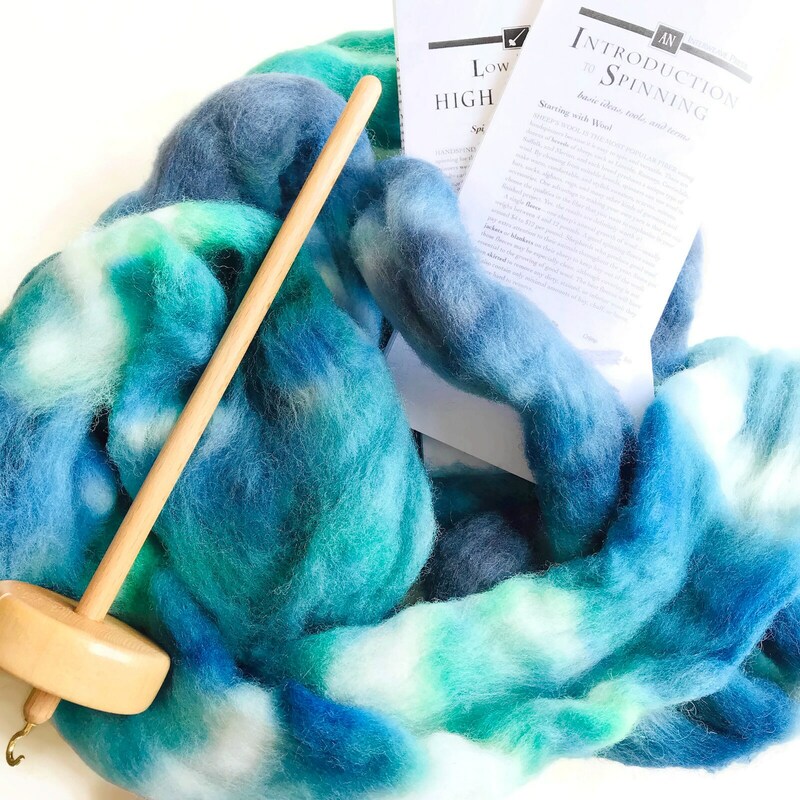 You choose your favorite general colors for the roving. Warm or cool or a surprise. Or drop me a note, if you want something more specific. - 1 top whorl drop spindle: the conical shape of the whorl puts most of the weight along the perimeter, helping the spindle spin longer and stay more stable. 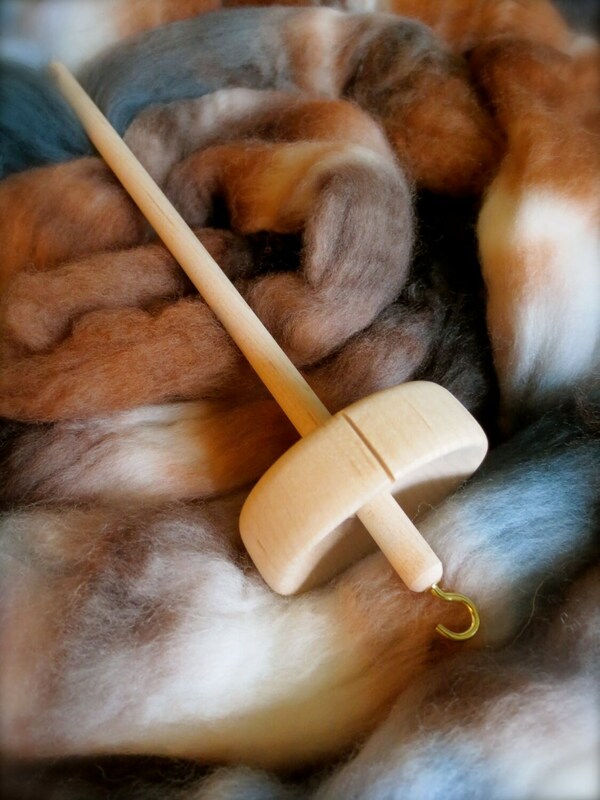 A notch in the whorl helps keep your spun yarn in place. Both the whorl and the shaft are custom crafted from hard maple, sanded until smooth, and finished with satin lacquer on the whorl and a satin danish oil on this shaft. The spindle is 10" long, rounded on both tips, has a 2.5" whorl, and weighs 1.8 ounces. Handmade in Ohio. 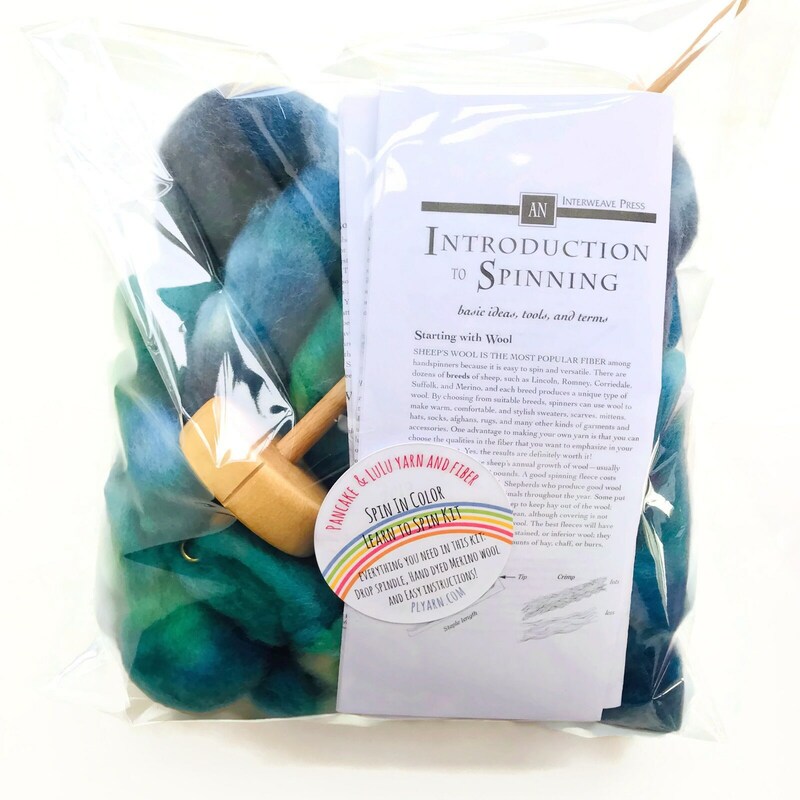 - clear, illustrated instructions to learn spindle spinning. 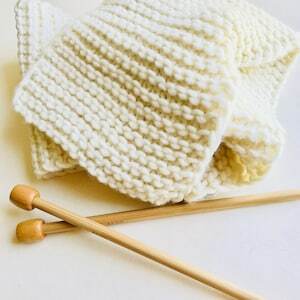 Kits are beautifully wrapped up in a gift bag. 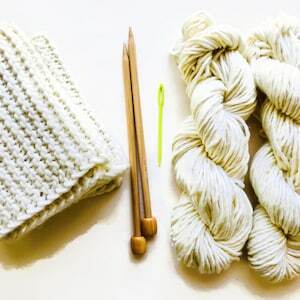 A creative gift for yourself or your friends / family (also great for crafty kids 12 and up). 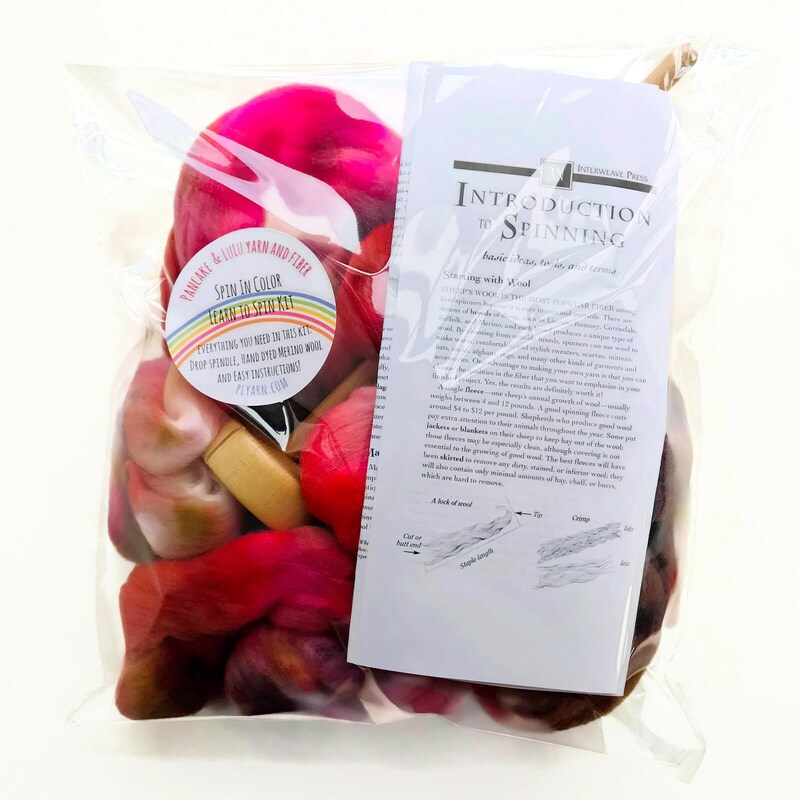 Yay - my spin kits were featured in the Etsy blog! I want you to be happy!! If you are dissatisfied with anything you purchase from me, please be sure to contact me--I will work to make it right. See my profile for additional shopping info.